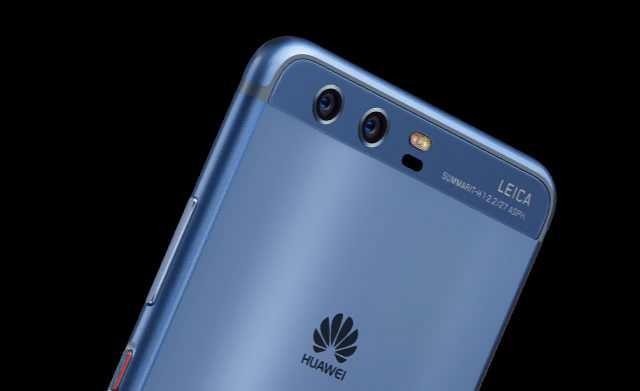 A new software update VTR-L09C432B123 for Huawei P10 smartphone is now rolling out. The latest update brings fixes and improvements to the phone. The update fixes the issue with the camera that could not work with Google Voice. There is also a second fix to the camera preview screen, which sometimes was not working as it should. In addition, the update optimizes the sensitivity of the touchscreen. The new update comes with the March security patch. The Huawei P10 still runs on EMUI 5.1 and Android 7.0 Nougat, but the maintenance update is a 245 MB.